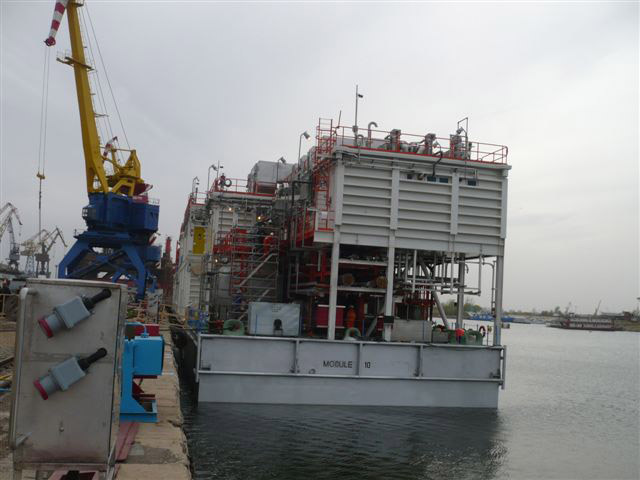 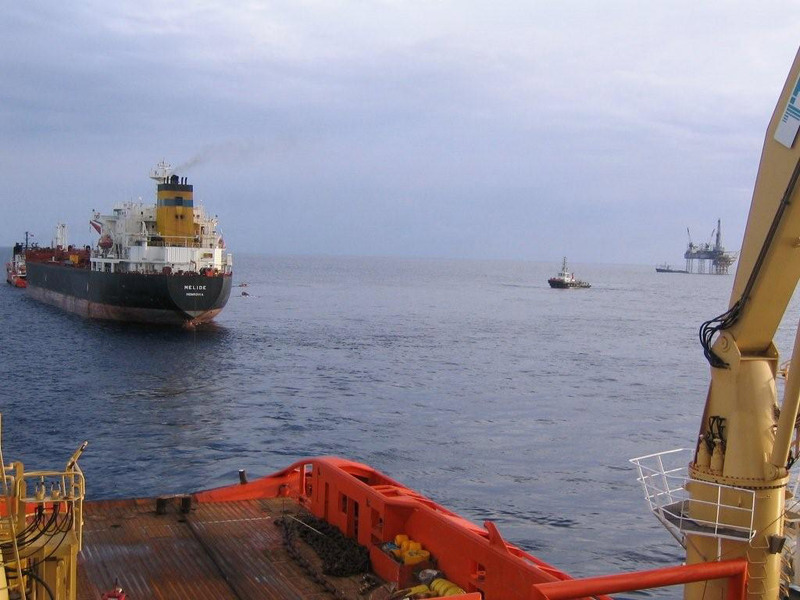 Our company has been consultant for oilcompanies,shipyards,marine entrepeneurs with respect to marine operations. 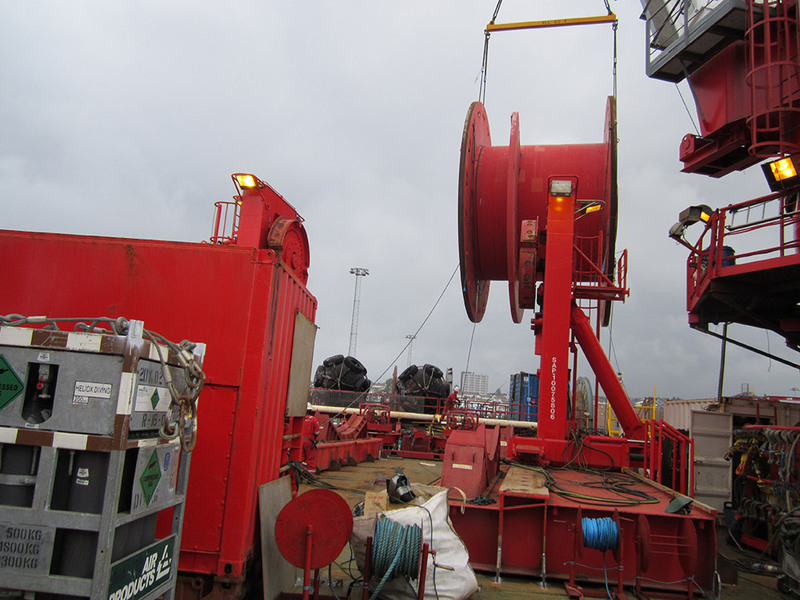 Towing,anchoring and heavylift operations are the most common,but also planning of operations,quality surveys of vessels and equipments,execution of the operations are among the services. 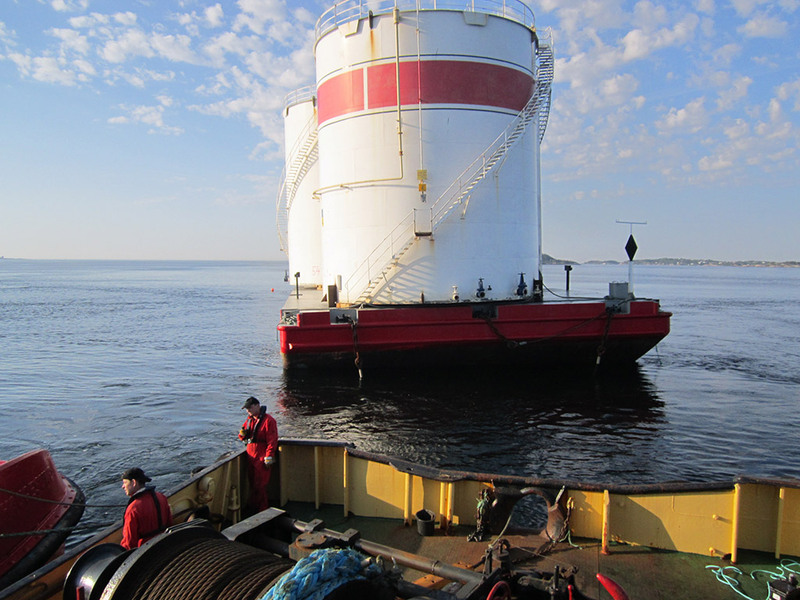 Warranty surveys are also performed,including CMID,verifications and company representatives.